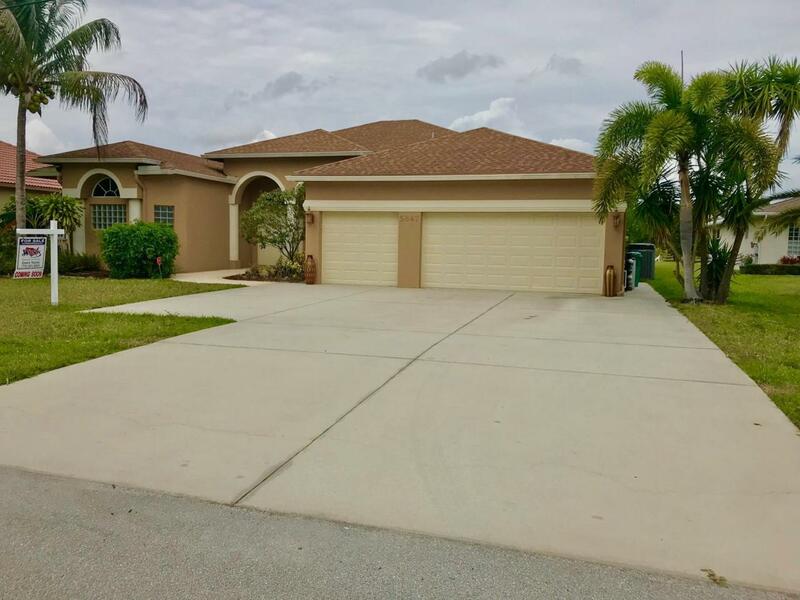 Don't miss out on this TRUE 5/3/3 in desirable Torino area just minutes to the Mets Stadium on an ideally located preserve style lot! 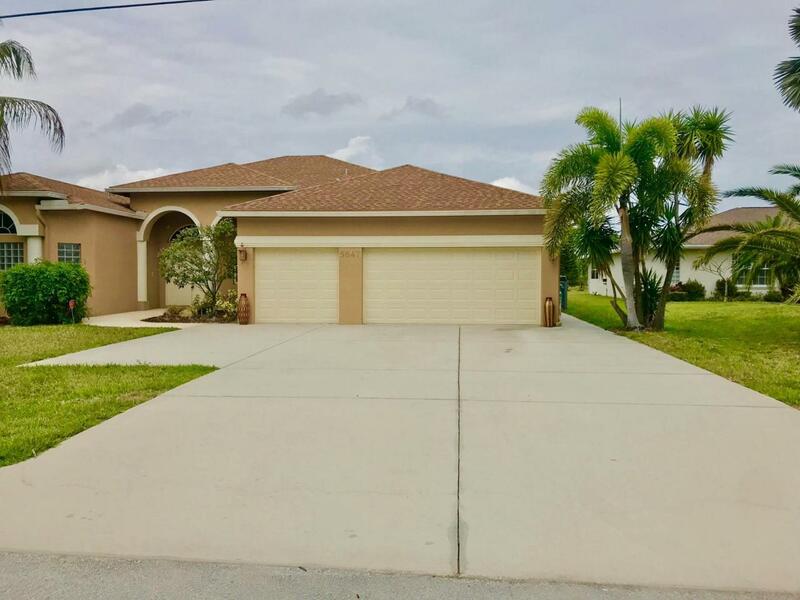 Features include beautifully laid diagonal tile throughout and laminate floors in most of the bedrooms (no carpet in entire home), upgraded kitchen with 42'' upper cabinets with Crown Molding, Granite Counters, & Stainless Steel appliances. The kitchen is open to the living room and features a double wall oven, cooktop, and pot filler for easy cooking! The double split floor plan features 5 good sized bedrooms, 3 full bathrooms (ALL with Granite Counters), and a large 3 car garage complete with 2 Auto Garage Door Openers, pull down staircase leading to the attic, built in Garage Cabinets, & specialty epoxy style coating on the floor with flakes & a GlossFinish. You'll love the views from your massive 23' X 23' Covered/Screened Lanai overlooking preserve style land. 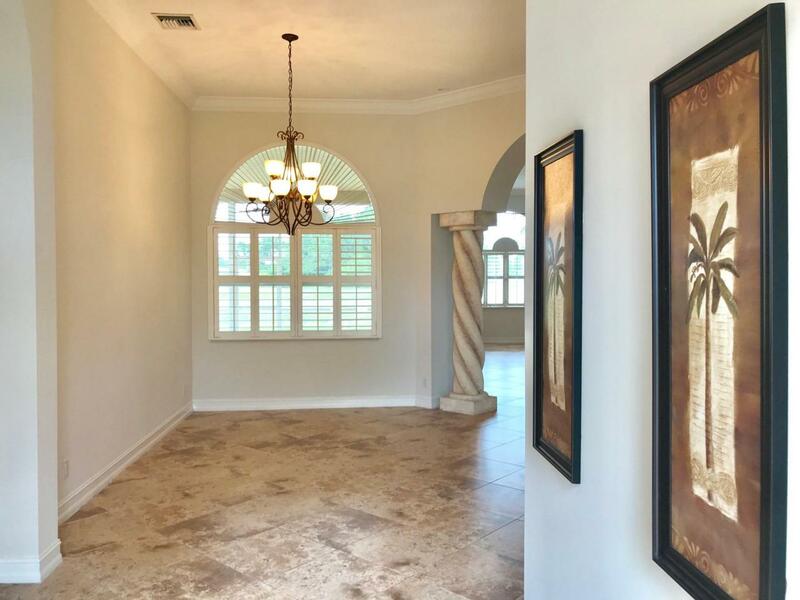 LOADS of Custom touches throughout including 7 1/2" Crown Moldings throughout, upgraded 5 1/4" Baseboards, 8' Interior Doors, Plantation Shutters, Central Vacuum, Security System, & Rain Gutters on the whole home! The spacious living room is pre-wired for surround sound and has 2 sub-woofers that are built into the attractive TV area (subs left by previous owner & are not warranted). This gorgeous home also has 10' ceilings and lots of recessed & accent lighting throughout-all on dimmer switches! There is a large interior laundry room that has plenty of cabinetry for extra storage and a built in utility sink! Also included in the sale is a small storage shed in the backyard. 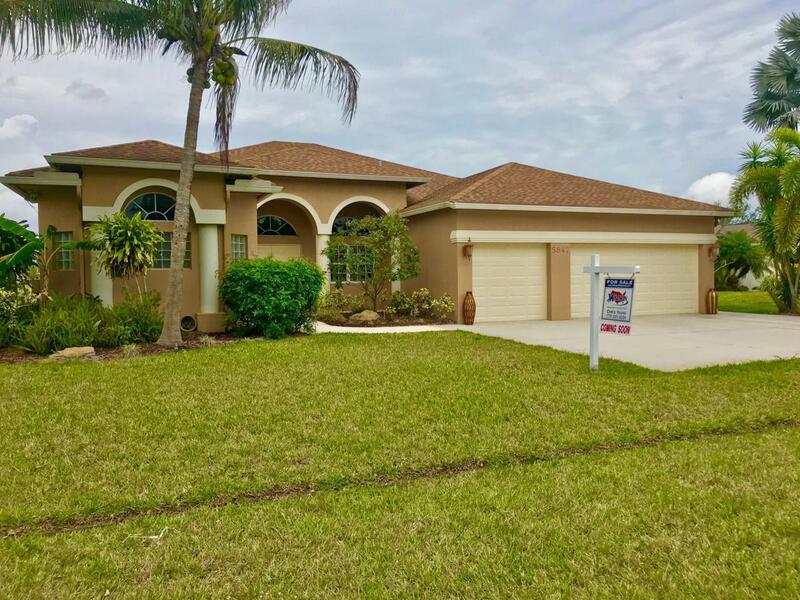 Home previously sold for $445,000!